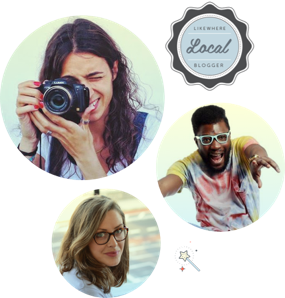 LikeWhere Locals - We Love Bloggers! Part of the LikeWhere family, LikeWhere Locals are a community of passionate city locals who love to unearth all that is cool and current about their home town. We connect our local writers with the world's leading airline and travel brands, championing you as the authority on local in your home town!